Join HSR for one of the year’s premiere vintage racing events, held on the Grand Prize of America Road Course on Hutchinson Island. Take a race track that has a wide flowing racing surface and park-like infield, with plenty of grassy banks for viewing the action. 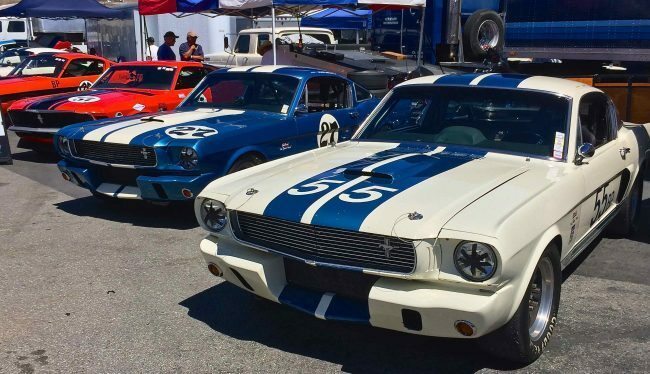 Add in a one-of-a-kind location within walking distance, and a 5 minute ferry ride to one of the most desirable destination cities in the South and you end up with one of the most popular events on the east coast for vintage racers. Be a part of the WeatherTech Sprint Series, BRM Chronographes Endurance Challenge, the Bob Woodman International/American Challenge, and don’t forget the Pace Lap Party on Thursday night and the ODC Party in the Paddock on Friday evening.